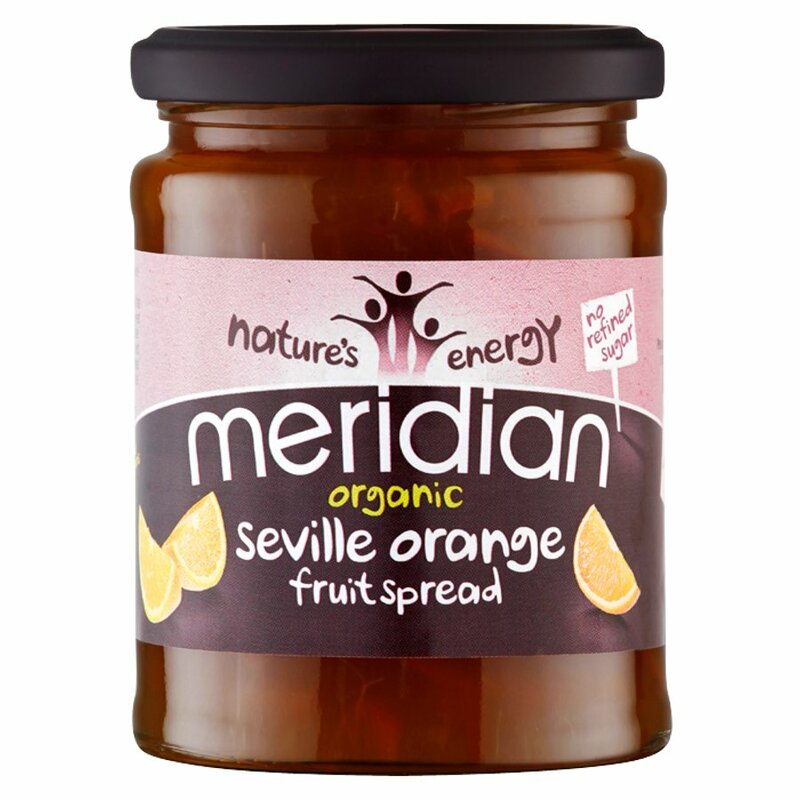 The Meridian Organic Seville Orange Spread - 284g product ethics are indicated below. To learn more about these product ethics and to see related products, follow the links below. The only Marmalade/Spread I can find which is appropriate for diabetics and those verging on diabetes which does not contain sugar or, more importantly, 'artificial sweeteners'. A little runnier than the Dalfour equivalent, but very , very tasty! 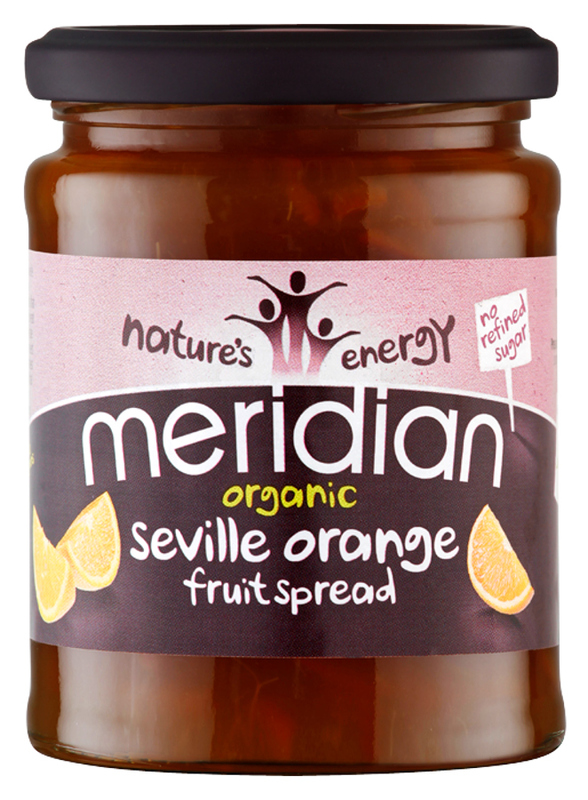 There are currently no questions to display about Meridian Organic Seville Orange Spread - 284g.